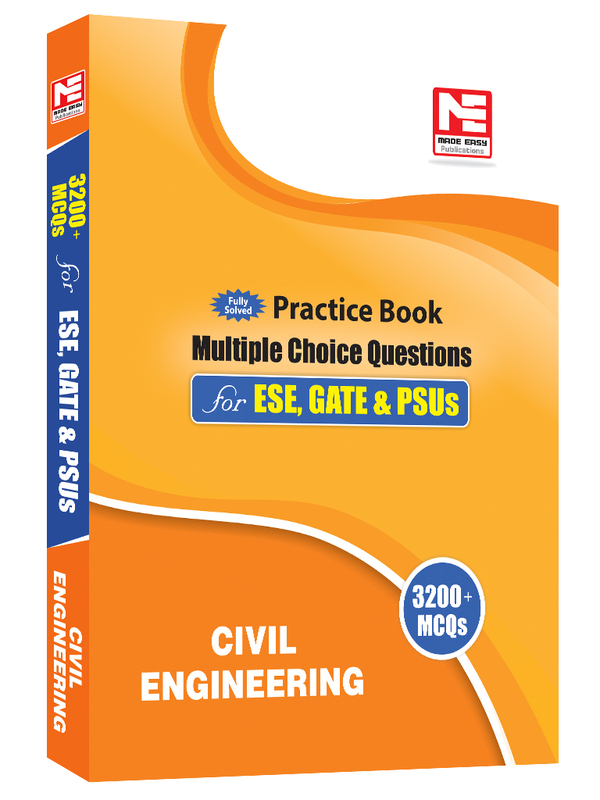 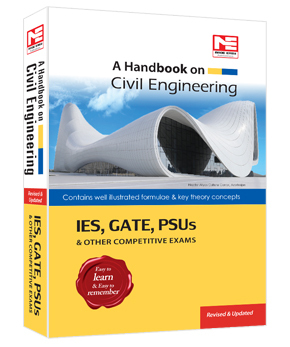 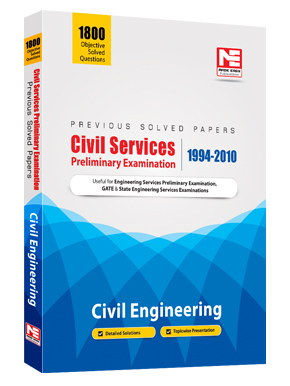 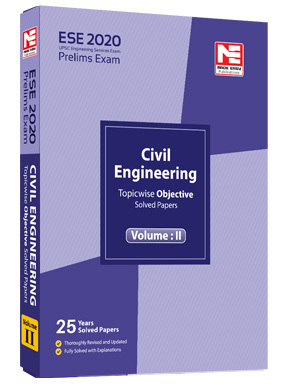 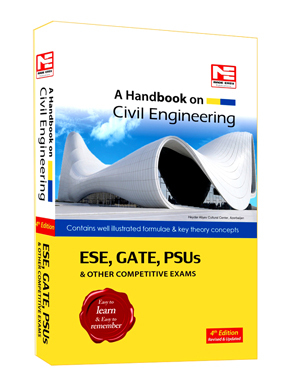 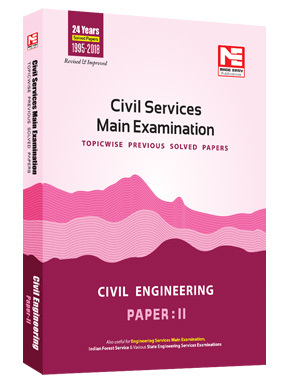 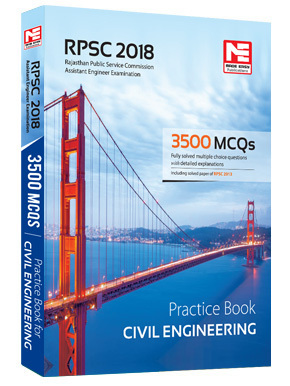 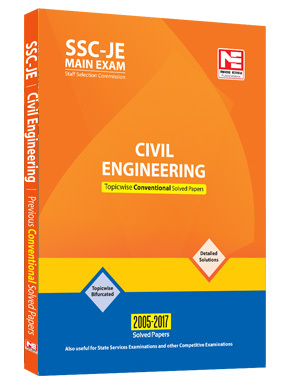 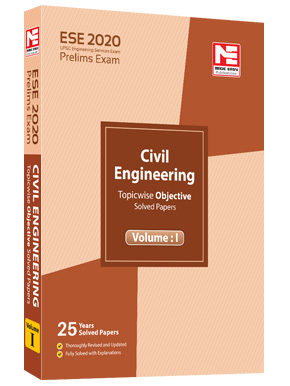 This book on Civil Engineering containing nearly 3200 fully solved multiple choice questions. 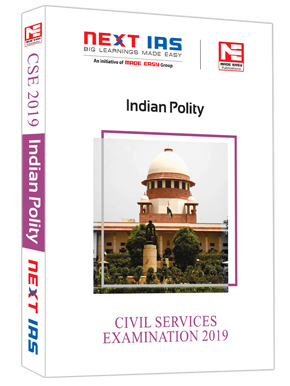 Though every candidate has ability to succeed but competitive environment, quality guidance and good source & references for study certainly give competitive edge. 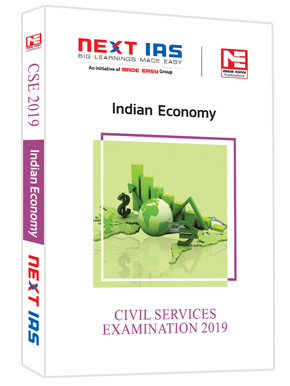 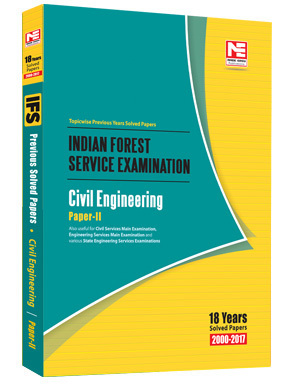 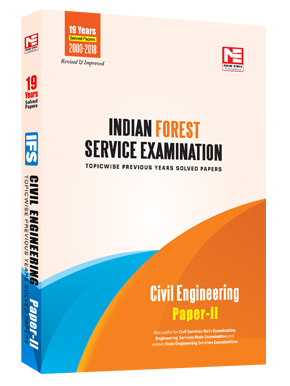 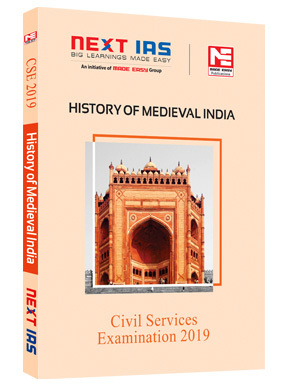 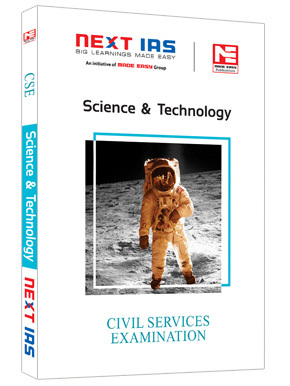 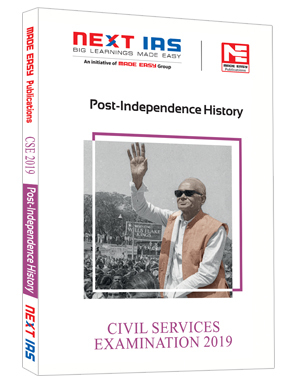 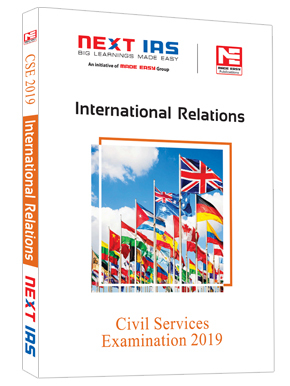 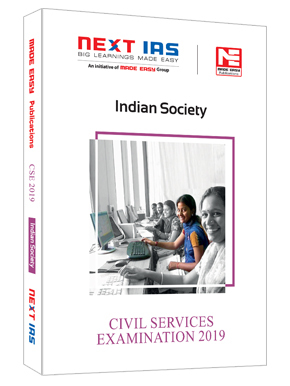 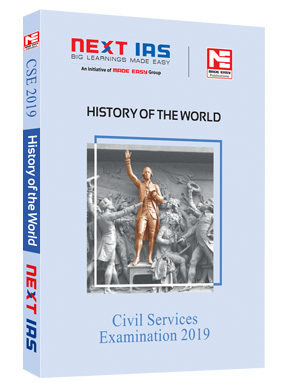 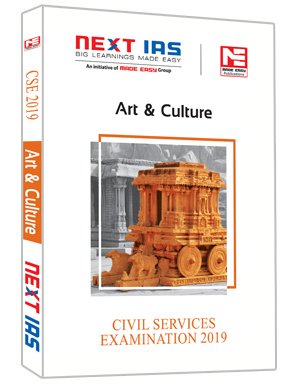 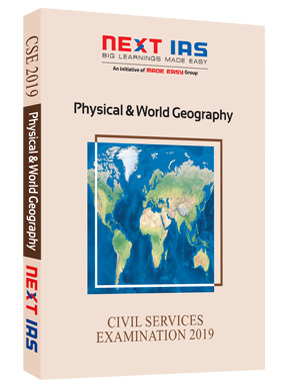 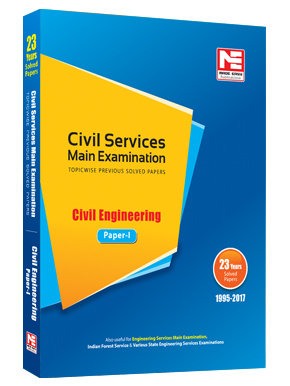 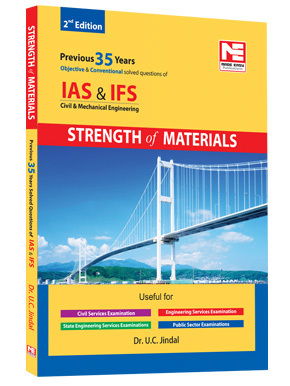 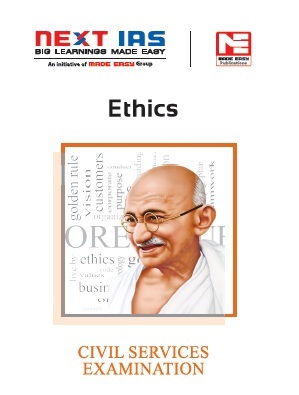 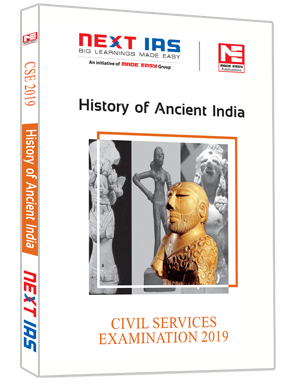 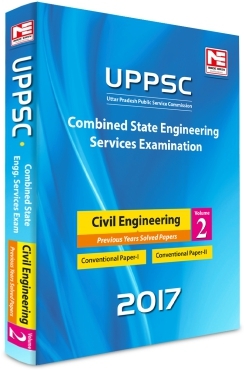 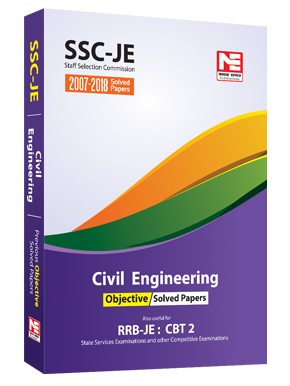 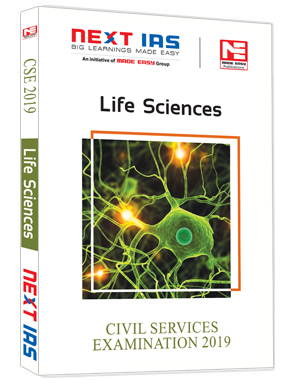 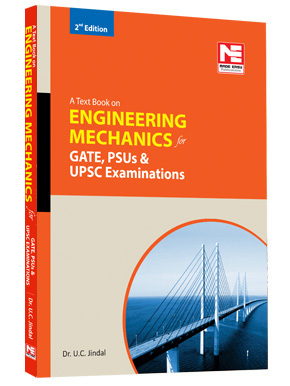 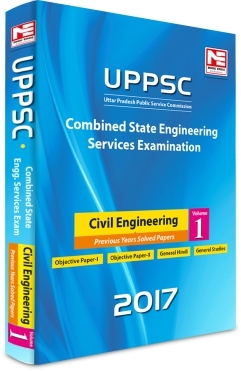 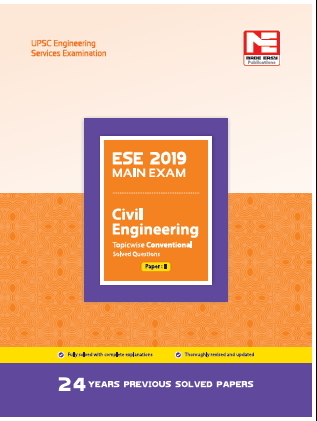 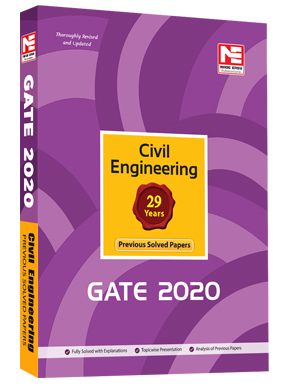 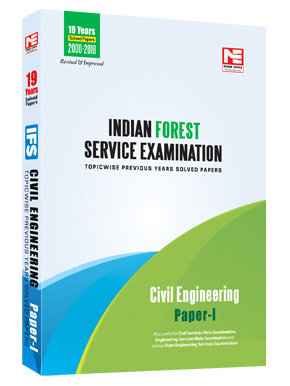 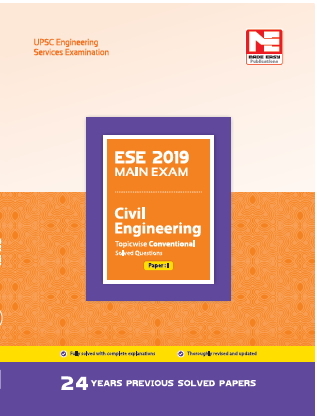 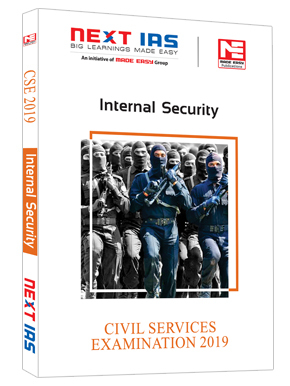 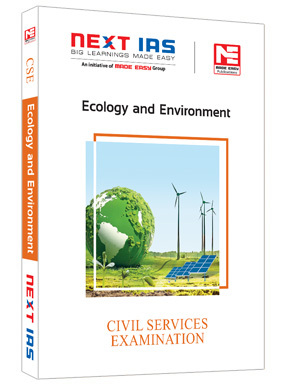 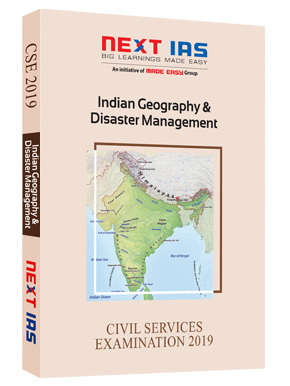 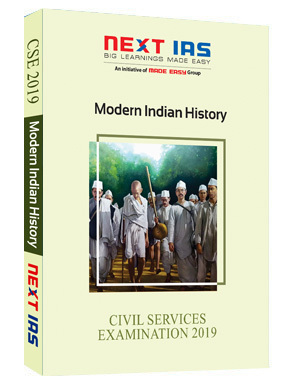 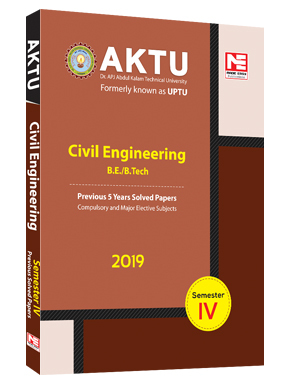 Year by year number of competitors are increasing and the variety of questions asked in examination is widening, under such scenario this book will definitely help students to enhance their skills required to succeed in competitive exams like IES, GATE, PSUs, State Engineering Services etc .